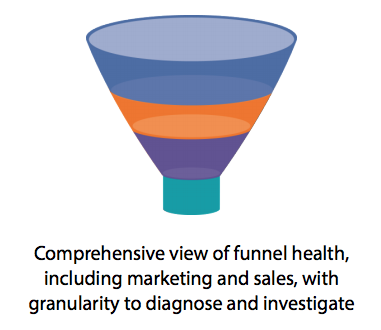 As marketing budgets are often scrutinized, this can make it difficult to justify allocating budget towards technology and infrastructure needs. 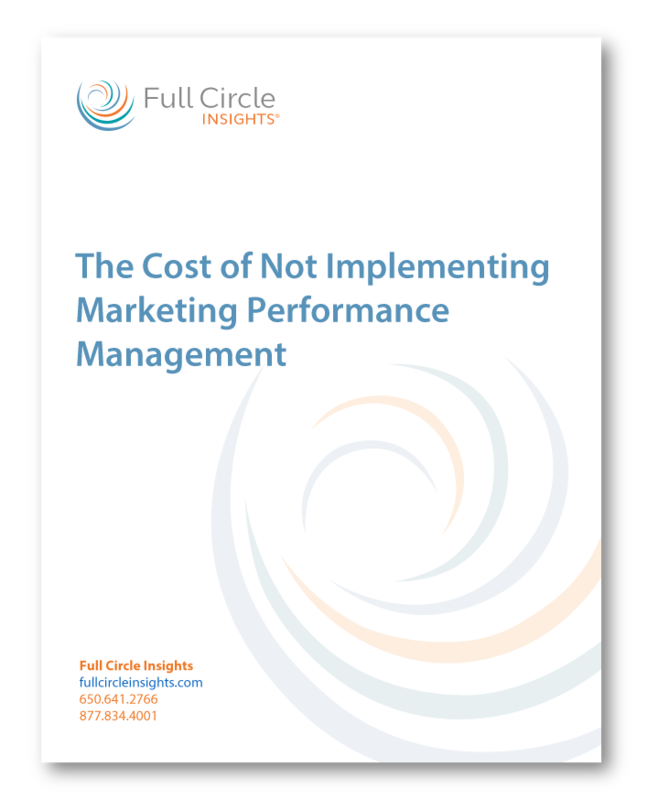 When it comes to marketing performance management solutions, the benefits are too enormous to ignore and with all of the martech vendors out there and a myriad of analytics solutions, what do you need to accomplish your marketing goals? 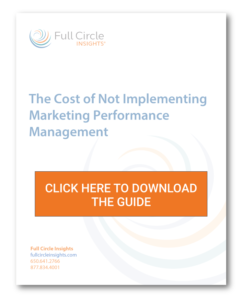 In this guide, The Cost of Not Implementing Marketing Performance Management, you’ll learn how to justify budget spend on a true performance management solution that maximizes and optimizes the ROI of your marketing activities.